1. Cut the duck into 1cm thin slices. 2. 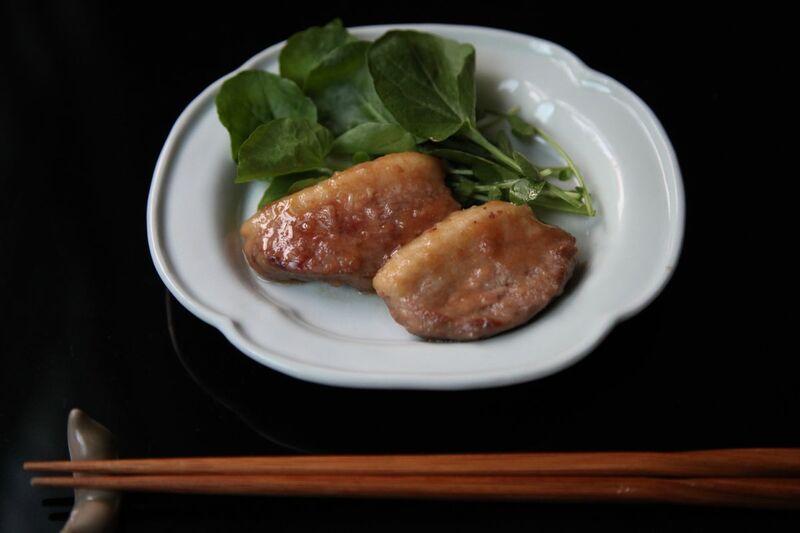 Coat the duck slices with flour. 3. In a small bowl, combine sake, mirin and soy sauce and mix well. 4. Heat vegetable oil in a pan and sautée the duck. 4. Pour the liquid ingredients over the duck, simmer for about 1-2min until the sauce has a thick texture.